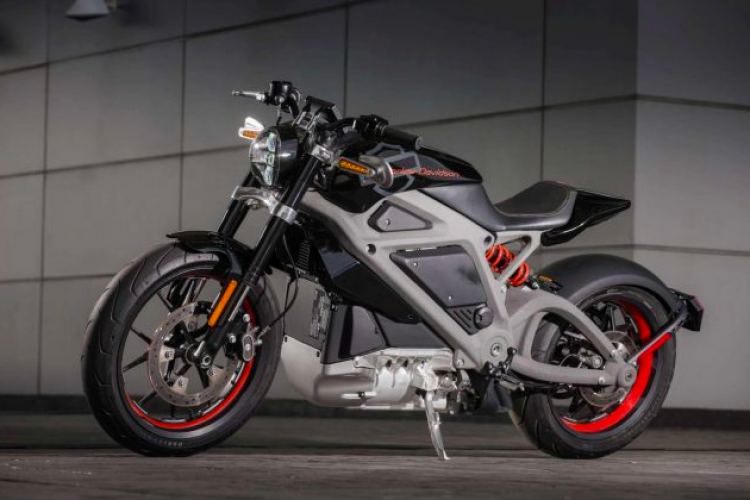 It has been announced by Harley-Davidson Inc that they will be producing an all-electric motorcycle through its “LiveWire” project. This project is all set and will be present there in the market in the next 18 months. This bike will be able to cover 0-60 miles per hour in 4 seconds and will be having a 50-mile range. This decision was taken seeing the growing market of the electric motorcycle.